We are thankful for our individual members and recognize them here. 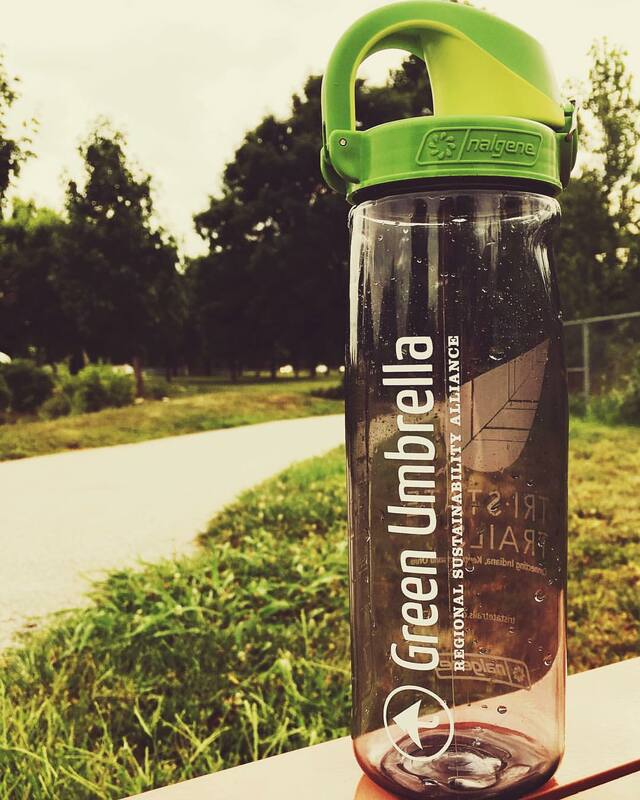 by becoming a Green Umbrella member today! Green Umbrella depends on member support to sustain our work. Please select the level of membership desired below. Membership is valid for one year from the date of purchase. 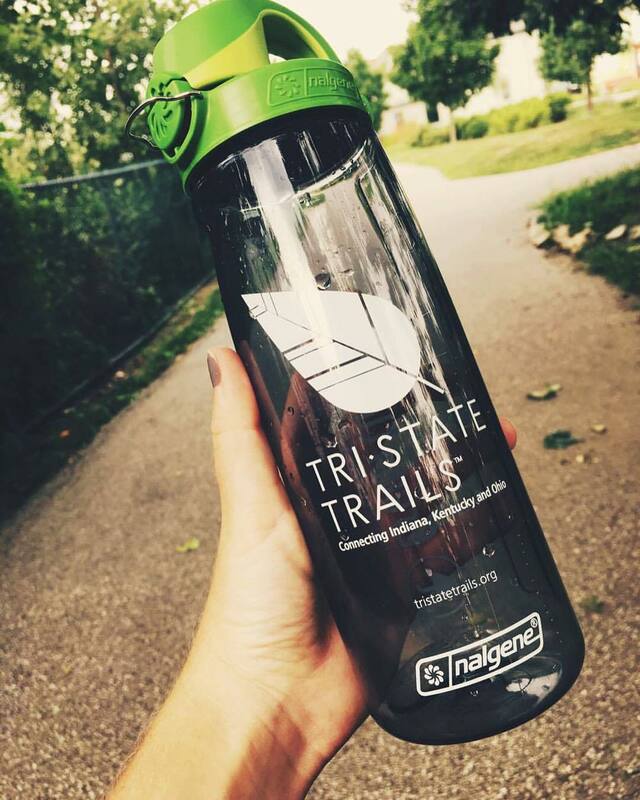 New or renewing members who select the Supporter ($100) level or higher will receive a Green Umbrella / Tri-State Trails Nalgene water bottle! Sponsor ($250) Level Members will receive one Nalgene water bottle and one complimentary ticket to the Green Umbrella Annual Meeting & Celebration in December. Patron ($500) Level Members will receive one Nalgene water bottle PLUS Two Complimentary Tickets to the Annual Meeting & Celebration in December. Benefactor ($1,000) Level Members will receive one Nalgene water bottle PLUS Two Complimentary Tickets to the Annual Meeting & Celebration in December AND Two Complimentary tickets to the Midwest Regional Sustainability Summit in June at the Cintas Center. Sponsor - $250.00 (USD) Subscription period: 1 year No automatically recurring payments Includes Nalgene Water Bottle and One complimentary ticket to our Annual Meeting & Celebration. Patron - $500.00 (USD) Subscription period: 1 year No automatically recurring payments Includes Nalgene Water Bottle and Two tickets to the Annual Meeting & Celebration. Benefactor - $1,000.00 (USD) Subscription period: 1 year No automatically recurring payments Includes Nalgene Water Bottle, Two tickets to the Annual Meeting & Celebration AND Two tickets to the Sustainability Summit.